Cuba has always been a mystery to me. I would love to see it, but I don’t know much about it. Unfortunately, most of what I know is mainly about Fidel Castro. He is only a small part of the wonderful place known as Cuba! 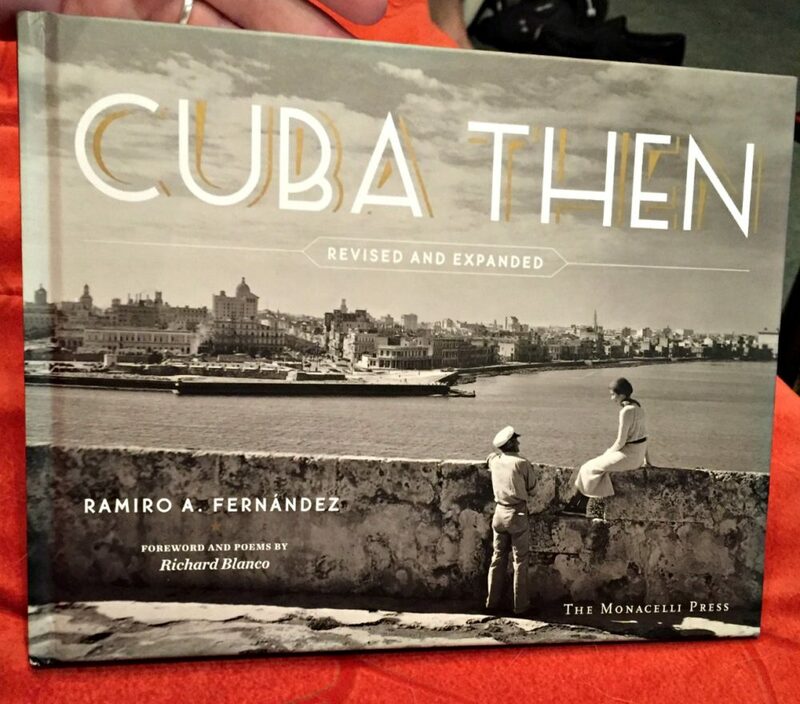 Cuba Then: Revised and Expanded is a gorgeously made book with amazing photography, showing the beauty and history of Cuba. Before this book, there was another, Cuba Then (in 2014). However, with this new book, there are 100 more images of Cuba, past and present. There are so many things that have changed! The obvious being, the death of Fidel Castro. Since then, this beautiful island has been through so much. The book is made of some of the most interesting photographs I have ever seen. Like I said, they show Cuba’s past and present. All of the pictures are black and white, no color in this book. It will certainly be a collector’s dream! 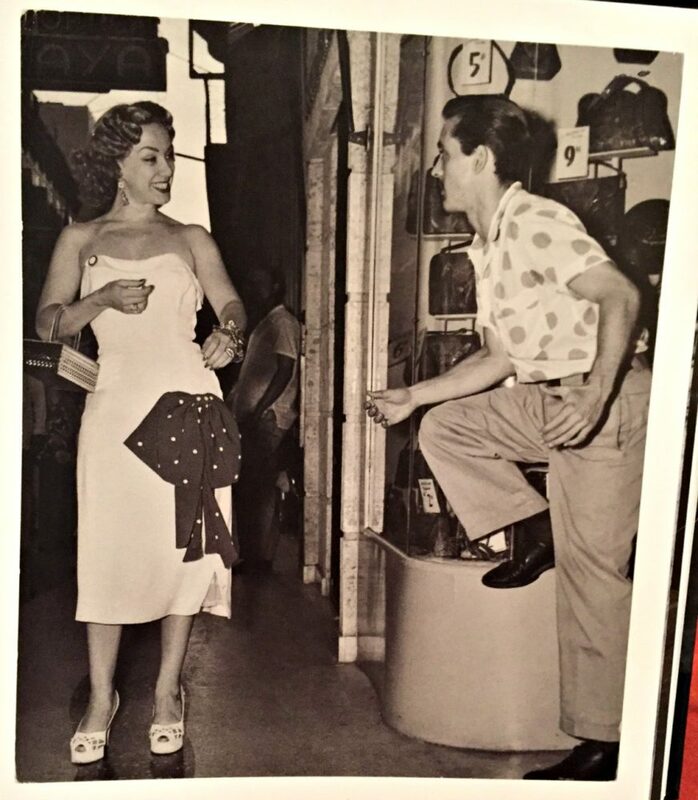 The pictures capture Havana back in time…a more innocent time. There is something for everyone. The author, Ramiro A. Fernández gives a complete description of Cuba, and in a way that truly captures it in its entirety. It even explains a little about Ramiro’s family and what he went through. It is really interesting! There is so much information given, you will learn things that most people don’t even know. Some of the photographs haven’t even been seen before! There are stories about celebrities, parades, performers, musicians, dancers, and so many more. Cuba Then makes a great coffee table book. It will certainly be a conversation starter. It also makes a great gift for collectors or really anyone! This hardcover book has 320 gorgeous pages. Every single page is better than the last. It will keep you interested the whole way through. I actually didn’t read the whole thing at once, I savored it! I read a couple of pages, then maybe looked at it again the next day. If you read the whole book you will be overloaded with information! (haha). Cuba Then: Revised and Expanded is something unique. The photographs alone are dazzling, not to mention the great information you get to learn.